Let’s face it. Everyone wants to have nice photos, SDEs and video memorabilia of life’s most important milestones such as the wedding of your dreams. 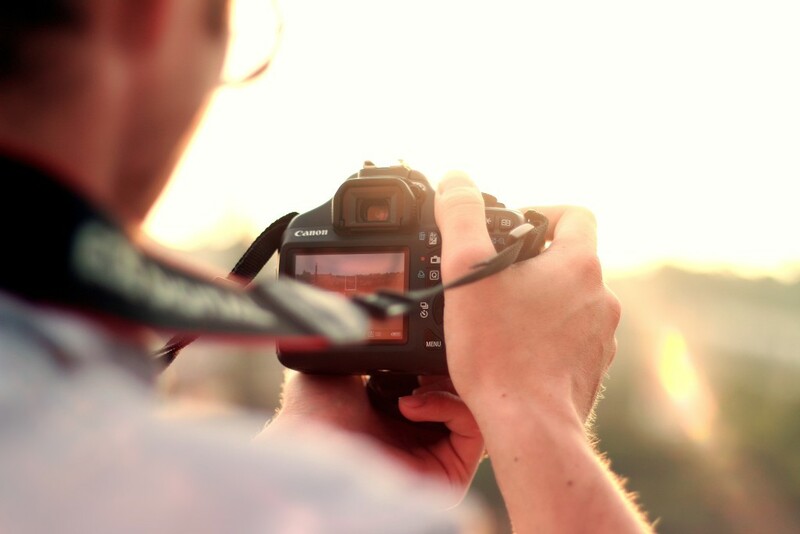 But how do you get down to choosing the photo & video supplier that’s right for you? Here are a few tips on how you can navigate through hundreds of choices to find the perfect fit for you. We don’t mean that you have to to be “stylish” in the standards of social media all of a sudden. This tip precisely says to help you find a perfect fit and we mean just that. In order to point you to the right direction, identify the kind of documentation you’d like to have. 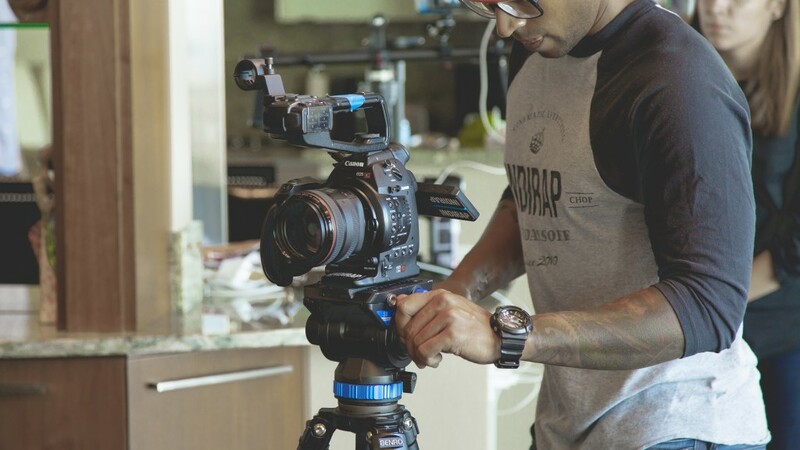 Do you put more importance to photography above the video production or both? This is important because while most suppliers offer both, some do take their expertise on one over the other. Therefore, if you are more concerned about them stills, you would need to short list your favorite photographers. Then check whose style and body of work you like the most. 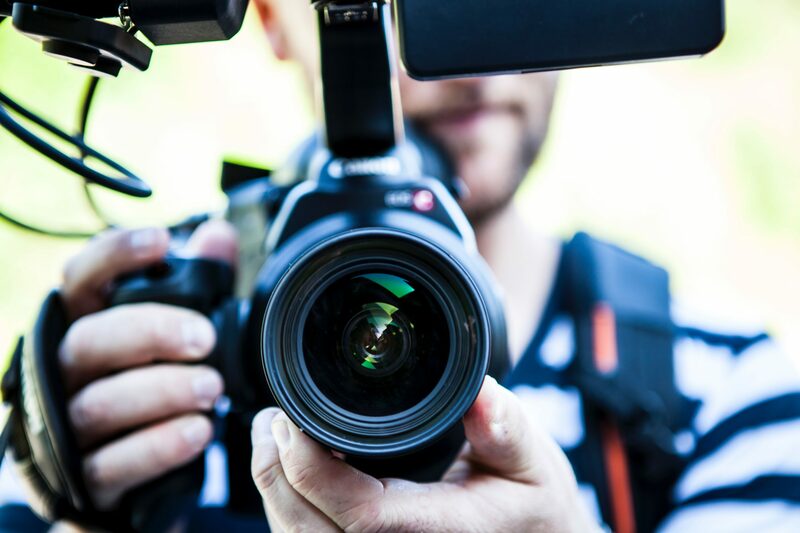 If you are bent on getting a specific photographer, there might be a chance that you will have to hire a separate video production supplier. Although most photographers who cater weddings have their own video team as well. The videos and SDEs have taken a fair amount of innovation in the last couple of years. We have also seen many suppliers whip up different edits and styles. For your purpose, it would go down to preference- Do you prefer a reality tv kind of video teaser and coverage or more of a cinematic type? Don’t be shy, it’s your wedding. It’s probably one of a few occasions in your life, if not the only, when you will encounter the most number of camera lenses pointed at you, so do yourself a favor and feel comfortable with your choice. Being comfortable with your choice means working within your budget. If you are lucky enough to be loose in this department, then congratulations, you have a lot of choices and work to do. There are a number of good suppliers out there. Hopefully you can get hold of one just in time. Oftentimes, it isn’t even about the quality of historical work. If budget is not an issue and you are choosing from the top tier suppliers, you will be faced with one crucial hurdle: schedule. Most sought after suppliers have a maximum number of events per week and if you are getting married on a peak month like December or January, you have to book your supplier way in advance. This must be on the top urgent list – ahead of your bridal gown and picking of rings and maybe even before you pick your maid of honor. But if you are working on a budget, make a list of suppliers who are within your range and then categorize them in terms of style. You can negotiate yourself or ask your coordinator to help you out. I always suggest having the first conversation with suppliers. Whether recommended by friends and family or you have read good reviews, it is still worth getting the feel of whether you guys will be able to work well together. You can always make a guided guess from the inquiry and meetings that you will have with them. Other than that, of course, it is always worth haggling for prices and freebies. That is the beauty of advance preparation. For starters, it is best to entertain suppliers who take time to ask questions and listen to your ideas. Others prefer to insist upon their template, which may not always be ideal especially if you want to have a creative input in the whole process. But if you would rather take an expert’s advise, at least buy the one that seems to suggest they listened to you and discussed your preferences through profiling. Budget friendly rates should never be translated to “budgeted service”. Probably the most tedious part but nonetheless the most important in the process. Background checking a supplier is easy these days because of social media. You can literally scan through an entire body of work in minutes. But arm yourself with the correct set of judgment tools to aid you in this process. Reading through the reviews will help. But for the most part, it will either make you feel paranoid or over excited. This is because most reviews are born out of extreme feelings of satisfaction and dissatisfaction. More often, it is the latter. So while reviews are very helpful, trust no one else’s judgment and examine the work yourself. Do not affected by the reviews that says the supplier’s work was ugly if you honestly think they are beautiful. Service is a different ballgame. Whether they will send you the number of crew promised, will they come on time, deliver the videos and images on promised date. Once you have chosen the work you like, it is time to book your trials. Your prenup session will serve as your trial service. Usually they will send you the same crew so can already establish rapport and try to produce your initial photos and video teaser to your liking. 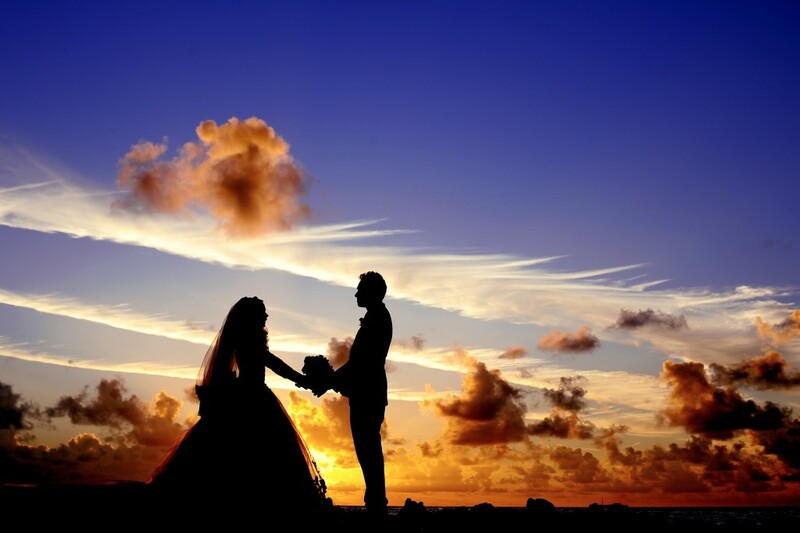 The prenup sessions are usually part of the whole service package. You may ask for an option to modify or cancel the contract after you have done your trials or prenup. Cancellation fees may apply, as partial services have already been rendered. One quick tip for brides out there. One way to test your photographer and videographer after the prenup session is to check whether your angles taken were flattering. While this may be discussed during pre production, a good photographer and videographer understand, first and foremost, that this is YOUR day. So they can take all the bad angles of everyone else except yours. Palazzo Verde offers packages inclusive of photo and video services from reputable companies. If you booked a package, you will have at four choices of photo & video partners. Ask your Account Executive to arrange a meeting or a recommendation. Palazzo Verde does not have corkage for outside photo & video suppliers.